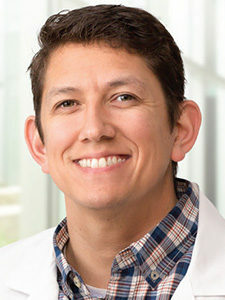 Curtis Martinez graduated from Washburn University with a Bachelor of Health Science in Radiation Therapy in 2001. He received a Master of Physician Assistant from Wichita State University in 2008. Martinez is certified by the American Registry of Radiological Technologist in Radiography and Radiation Therapy and by The National Commission on Certification of Physician Assistants. He is also a member of the American Society of Radiologic Technologist and the American Academy of Physician Assistants.